The Oceania Collection Blog Hop ends today with a post by Lisa Walton of Sydney Australia! 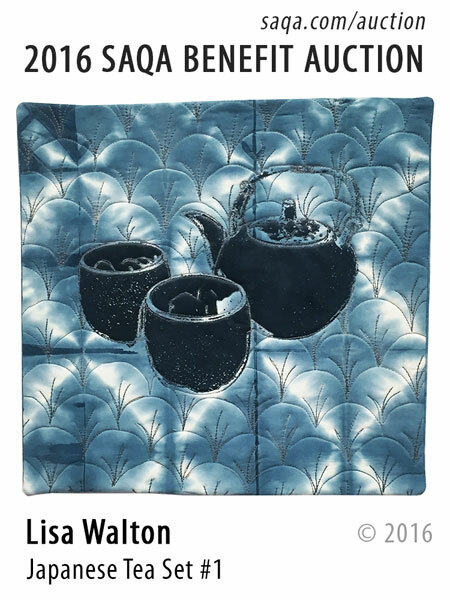 Pop over to Lisa's blog www.fibreinspirations.blogspot.com to learn more about her artwork Japanese Tea Set #1. 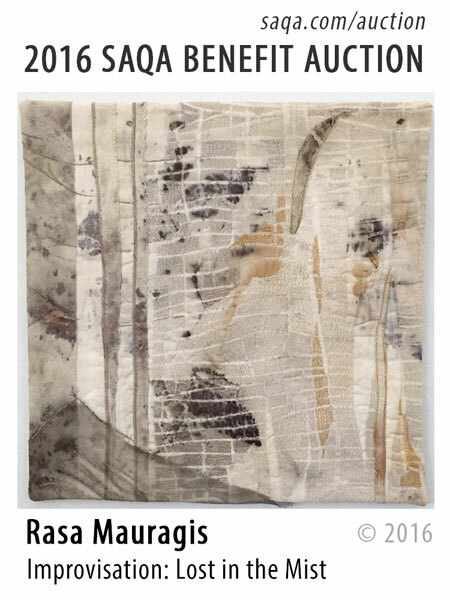 The 2016 SAQA Benefit Auction will kick-off at 2pm EDT on 16 September with Diamond Day bidding - an early bird opportunity to purchase ANY quilt for $1000. View the complete Oceania Blog Hop timetable. 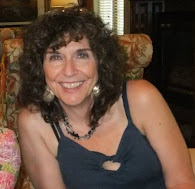 Carolynn Collins lives in Berry, New South Wales Australia. 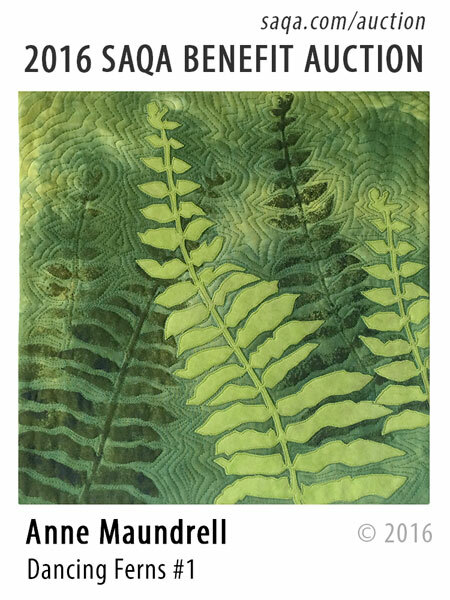 Her textile paintings incorporate a combination of hand-dyed, hand-printed and batik fabrics. 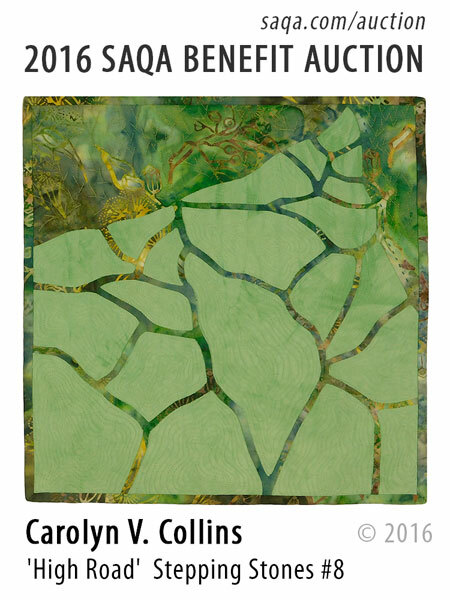 Pop over to carolyncollinsart.com/art-blog to learn more about her contribution to the 2016 SAQA Benefit Auction High Road Stepping Stones #8. 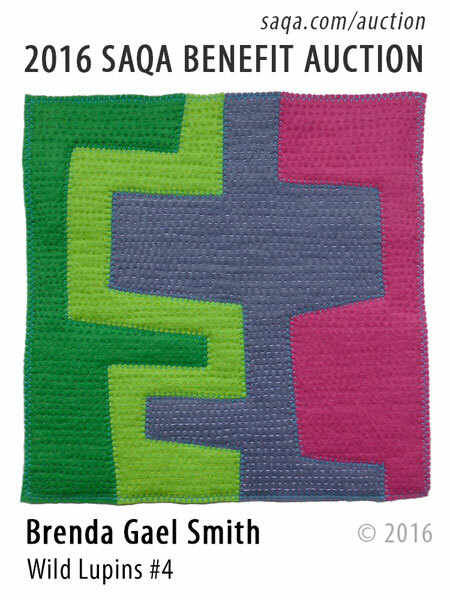 Join Brenda Gael Smith of Copacabana, Australia at serendipitypatchwork.com.au/blog to learn more about her contribution to the 2016 SAQA Benefit Auction - Wild Lupins #4. 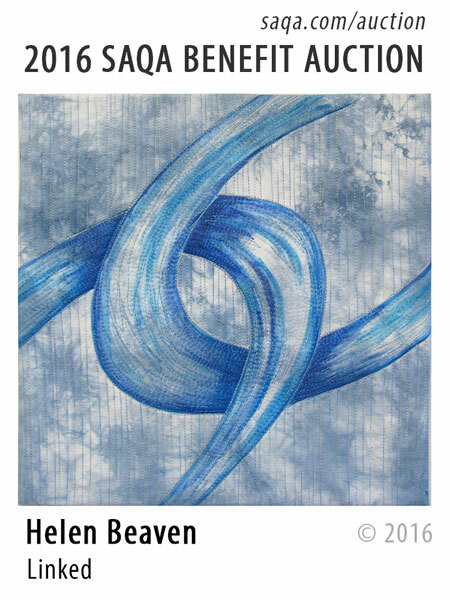 Today the Oceania Collection blog hop visits Helen Beaven of Wellington, New Zealand at myinnerthread.blogspot.com to learn more about her donation to the 2016 SAQA Benefit Auction - Linked. 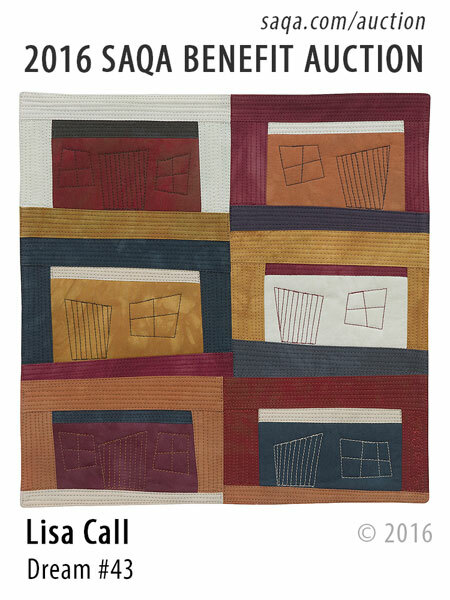 SAQA is a nonprofit organization whose mission is to promote the art quilt through education, exhibitions, professional development, documentation, and publications. New Year – New Start? All images & text are protected by copyright. All rights reserved.
. Theme images by gaffera. Powered by Blogger.